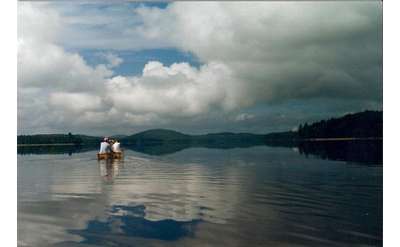 Find Adirondack guide services to help you explore the great outdoors! Choose from a wide assortment of guided excursions including cross-country skiing, backpacking, hiking, canoeing and fishing. No matter what you are looking to do, you can find the ideal Adirondack guide service for practically every recreational opportunity available in the region. Jamie Frasier of Adirondack Mountain and Stream Guide Service and his team have been guiding adventurous folk like you through the Adirondacks' mountains, lakes, rivers, and streams for over 25 years. Everything you need for the outdoors! Paddlesports - Outdoor Gear & Bikes - Canoe & Kayak Trips & Rentals.